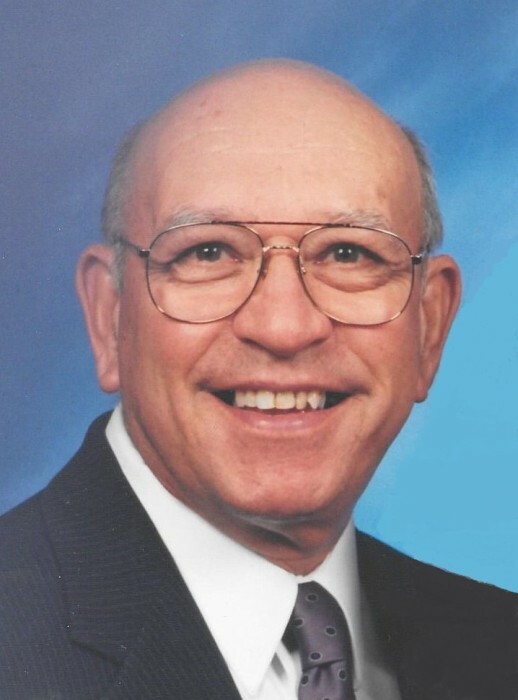 Joseph Dutchko, age 88 of Perryopolis, passed away at his home on Thursday, November 15, 2018 with his loving wife by his side. He was born on March 19, 1930, a son of the late Nicholos and Roselia Evanichko Dacko. In addition to his parents he was preceded in death by his five bothers: Charles Dacko, and Peter, Stephen, John, and Michael Dutchko; two sisters: Anna Moore and Mary Hice. Joe proudly served his country in the U.S. Army Artillery Battalion during the Korean War. He was a charter member of the VFW Gold Star Post 7023 and American Legion Post 752 in Perryopolis. Joe is survived by his wife of 62 years, Shirley Jankowski Dutchko; daughter, Deborah Mahalko and her husband William Jr. of Perryopolis; grandson: William Connor Mahalko of Pittsburgh; granddaughter: Mia Nicole Mahalko of Perryopolis; sister: Rose Janus of Monessen; Brothers in law: Joseph and John Jankowski, Walter Fowler (Vivian); Sister in Law: Laura Heckman, numerous nieces and nephews, and his companion dog, Maggie. Joe was a retired Steelworker at Wheeling Pittsburgh Steel Allenport Plant. He was a hard working family man who dearly loved his grandchildren, helping to raise them as they grew up. He had a gift for gardening, farming, carpentry and also enjoyed attending Steeler games with his daughter for many years. Joe’s family would like to express gratitude for the care he received at Fresnius Kidney Care in Uniontown, where he could always count on hugs from his friendly nurses, friendship with the other dialysis patients, assistance from the FACT shuttle bus drivers, and visiting nurses and therapists. Joe’s family will receive friends from 2-4 and 6-8 p.m. on Tuesday, November 20, 2018 in the Blair-Lowther Funeral Home 305 Rear Independence Street, Perryopolis, PA where his funeral service will take place on Wednesday 10 a.m. with Pastor Derek Platt, officiating. Interment will follow in Sylvan Heights Cemetery, Uniontown, PA where full military rites and honors will be accorded by the VFW Gold Star Post 7023 and American Legion Post 752.